At the Zoo, the staff in the Orthwein Animal Nutrition Center work hard to make sure the animals eat well. It takes as many as 24 man hours per day to prepare and deliver the bulk foods and special diets needed throughout the Saint Louis Zoo. The Nutrition Center keeper moves 700 tons of food per year ( which is equal to 170 male hippos). They stock a variety of fish and seafood including herring, mackerel, capelin, smelt, squid, shrimp and krill. My Daughter Charlotte loves just about all animals and loves the St Louis Zoo. 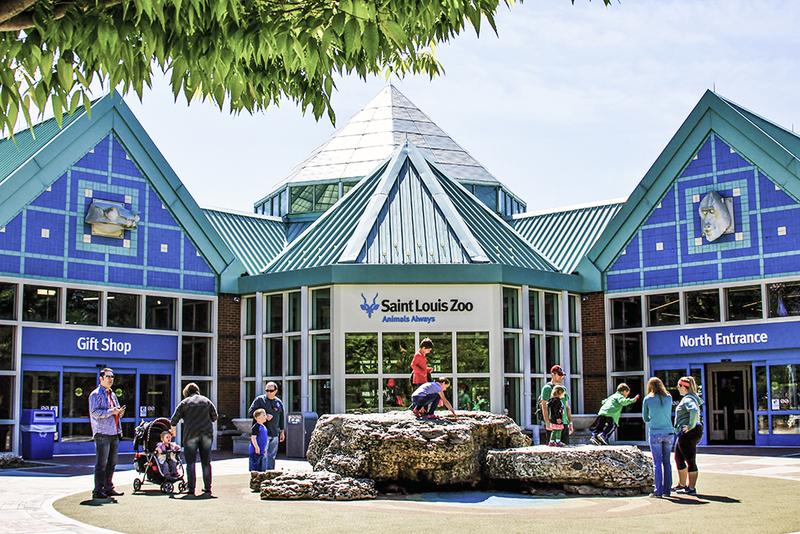 The St Louis Zoo has over 16,000 animals and is largely supported by donations in order to keep it open to the community at no cost. As you can see they provide good quality food through donations. Feeding the animals has always been a big task, and they need financial support to help take care of them! So Charlotte asked me if we could donate, and I told her we could, and because she wants to make videos, I told her that we could also create a campaign to maybe raise some money to help! So if you’re interested in helping, we would love your support!